When Marlins star Jose Fernandez was diagnosed with elbow ligament damage, baseball fans braced themselves for the announcement that would surprise no one. Indeed, it turned out Fernandez will have Tommy John surgery, making him the latest of dozens of pitchers departing the game for the operation and its minimum twelve months of recovery. MLB Commissioner Bud Selig has been widely criticized for his handling of steroids in baseball since taking over in 1992. 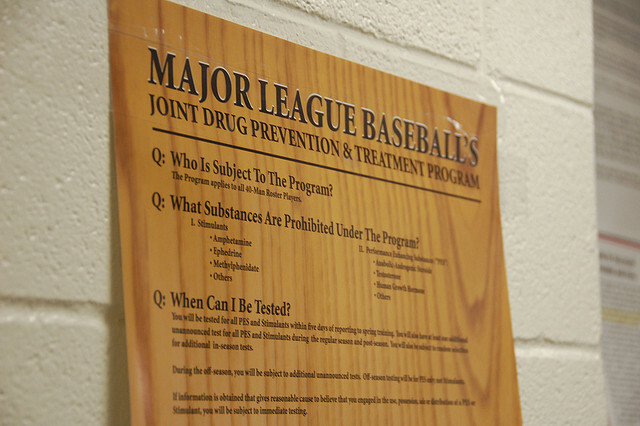 In his final year, Selig must address the Tommy John epidemic as the game is facing a genuine crisis of lost talent. The names Matt Moore, Stephen Strasburg, Matt Harvey, and Jose Fernandez read like a Who’s Who of young MLB aces. They’re also four pitchers who have undergone Tommy John in just the past few years. Rather than affecting pitchers who have thrown for a decade or longer, the injury is hitting high school, college, and young MLB players with minimal service. As Dr. James Andrews (who performs many of the operations) has said, young pitchers who throw harder than their arms can bear need to be educated on the risks. Andrews’s appointment book is full of young pitcher who need Tommy John before their twentieth birthdays. More than twenty MLB pitchers (including Moore, Fernandez, Jarrod Parker, Brandon Beachy, and Ivan Nova) have gone down for the year since the start of the 2014 season. Unless he takes action from the top down, Selig could turn a blind eye to the latest threat to America’s national pastime. In many respects, it is as dangerous as the effects of steroids on the game. Even after Bud Selig’s victory against Alex Rodriguez and recent improvements in baseball’s performance-enhancing drug (PED) policy, critics of the longtime MLB Commissioner blame him for the abuses of the Steroid Era. The annual Hall of Fame voting brings the issue back into the spotlight in excrutiating detail. Since Selig presided over the game starting in 1992, his lack of early enforcement has led to countless problems within the game. Because PEDs were not eradicated early enough, the era’s best players (Roger Clemens, Barry Bonds, Mark McGwire) remain in a type of Hall of Fame limbo. Chances are they will never emerge from this purgatory, which is a shame when one considers few players have ever soared to the heights Clemens and Bonds (among others) did. 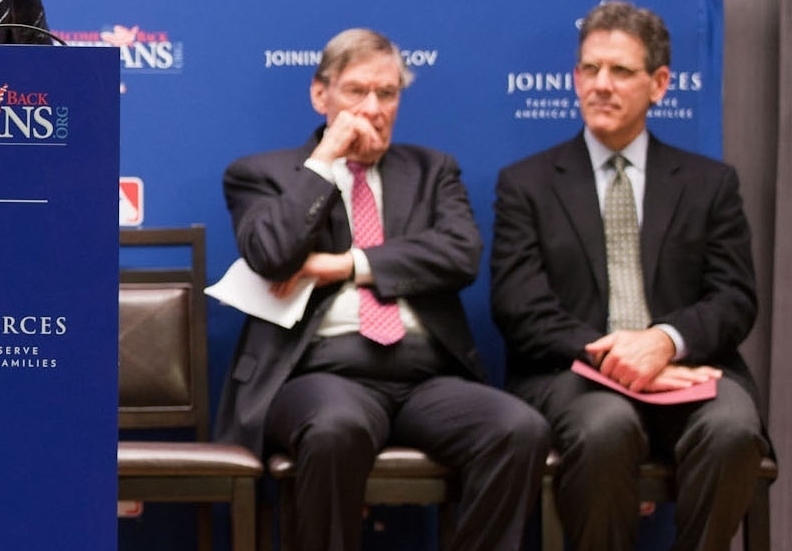 An iron fist ruling over Major League Baseball may not have brought the game back to financial wellbeing as quickly as Selig, but it could have allowed the sport to rebuild an unsullied image following the strike of the early 1990s. Twenty-two years later, Selig is in the midst of his final season as MLB Commissioner. Instead of telling ESPN he’s “worried” about the injuries and that the situation “is very sad,” Selig needs to show leadership at a time bordering on crisis. After all, since PEDs have been addressed, a new era for pitchers has begun. Take away so many talented arms so early in their careers and you risk losing so many future fans of baseball. Certainly, there are no easy answers, but taking action on an institutional level is the first step. Selig tried turning a blind eye in the 1990s. The ramifications of that move will haunt the game for decades to come.